The town's name, changed several times over the years, currently honors the patron saint. The second part, which distinguishes it from centers of other regions with the same name, was recently added. 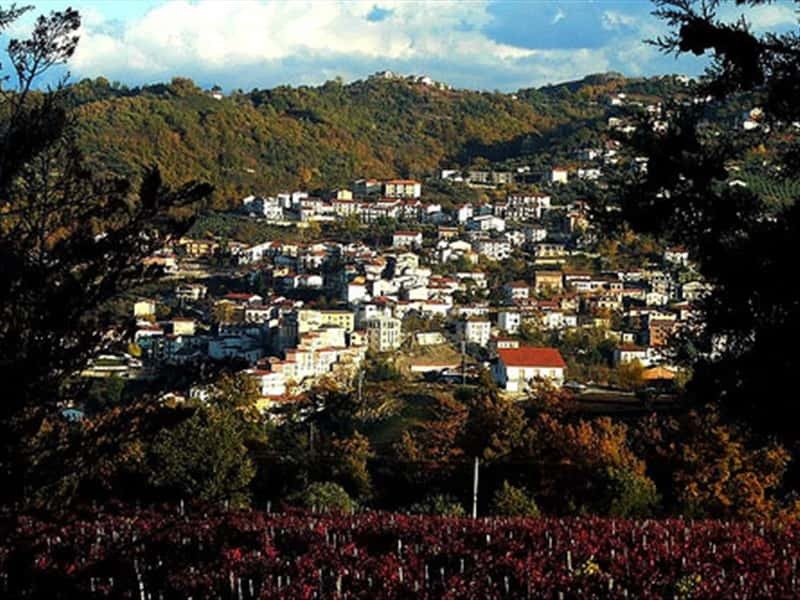 Municipality in the province of Campobasso, situated on a hill dominating the surrounding valleys, due to its privileged location, offers a wonderful panorama that extends from the Tremiti to the Gargano, from Monte Mauro to the border with the Abruzzo region, from which it is divided by the river Trigno . The lands are mainly cultivated with olive groves and vineyards. The charming old town features typical medieval stone houses and narrow streets. It is one of three municipalities of Molise inhabited by a Croatian minority. The area was devastated by an earthquake in the second half of the XV century and shortly after an epidemic plague caused its depopulation. Fortunately, a century later, the area was chosen by a group of Croatian origin as their residence. This population, attacked by the Turks, sheltered here in Italy after being obliged to leave their homelands in the Balkans. Since then, San Felice slowly and gradually repopulated and even today, its inhabitants still preserves their original customs and traditions. - the Ducal Palace, which is an imposing stone building, erected in the XVI century. This town web page has been visited 27,570 times.